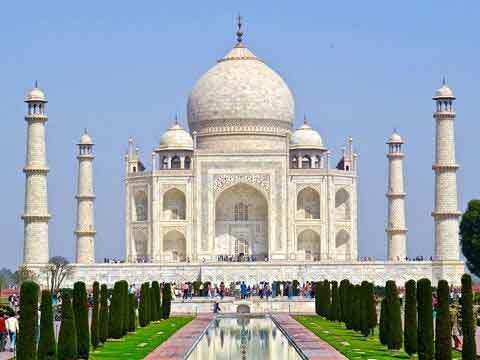 Rediscover the age of decadence and romance. 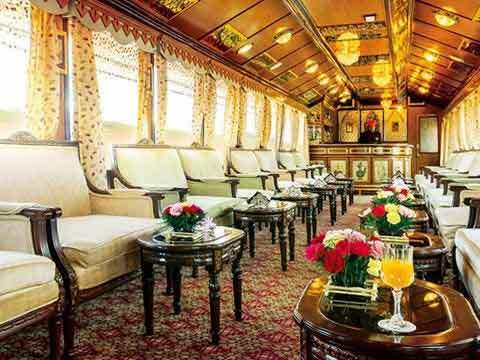 Step inside the Palace on Wheels and discover the elegance and pomp of a bygone era. 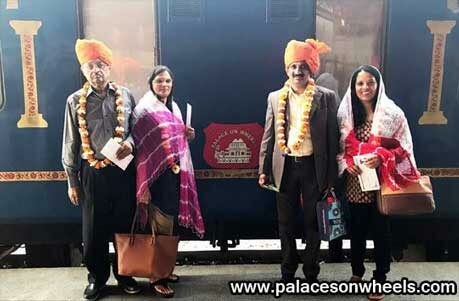 This moving palace crisscrosses through the land of Maharajas Rajasthan and you travel in utmost luxury and pampering and no less a maharaja for the royal treatment is the byword of this luxury train journey. 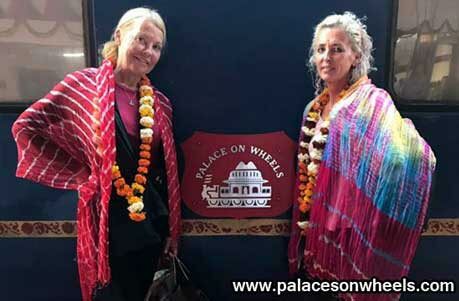 Discover the vibrant color of Rajasthan in a journey like no other as you travel on board the Palace on Wheels. 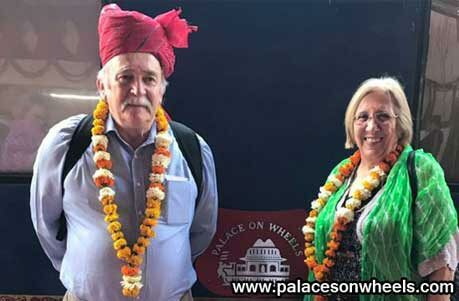 Palaces, wildlife, sand dunes and heritage sites; Palace on Wheels journey is a cultural extravaganza offering array of insider experiences and cultural interactions. 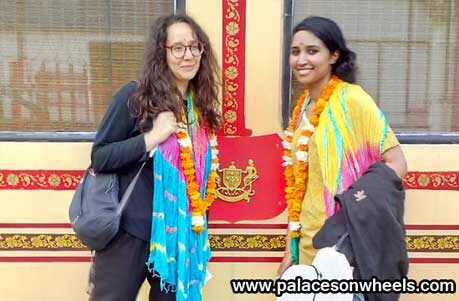 More than 5 World Heritage Site, Wildlife, Cultural interactions along with shopping extravaganza and folk performances; The train offers best of Royal Rajasthan. 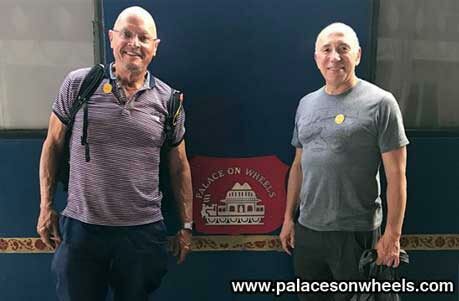 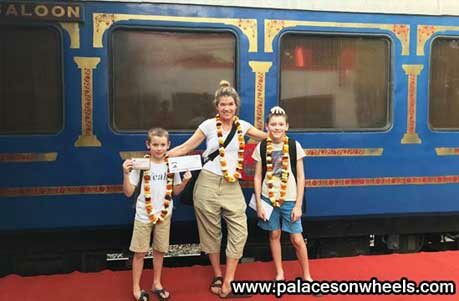 Palace on Wheels journey is a package without baggage. 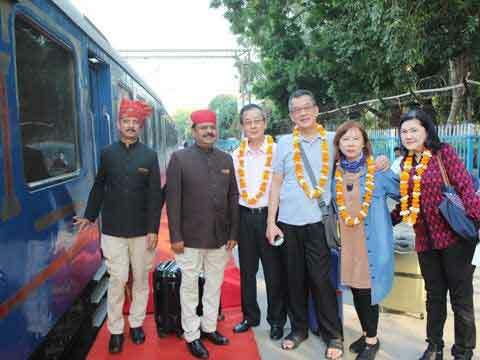 Your weeklong jouney comes inclusive of accommodation, dining, sightseeing, transportation and more. 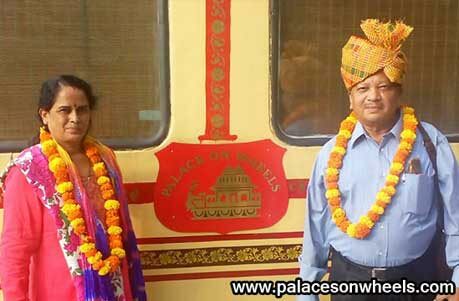 Introduced in 1982, Palace on Wheels marked the beginning of royal train journeys in India. 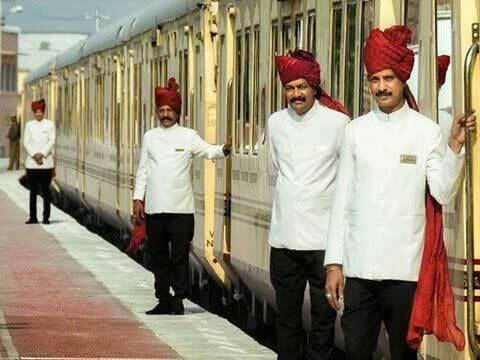 The train is a microcosm of the opulence and romance of a bygone era of Rajput princes. 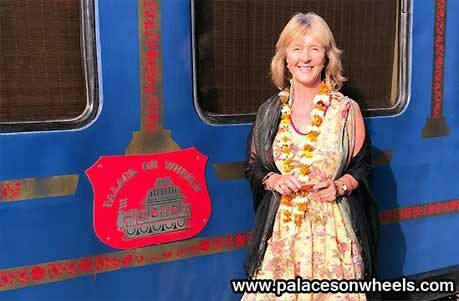 Start planning for your next journey with a glimpse into the world of luxury train travel with Palace on Wheels.